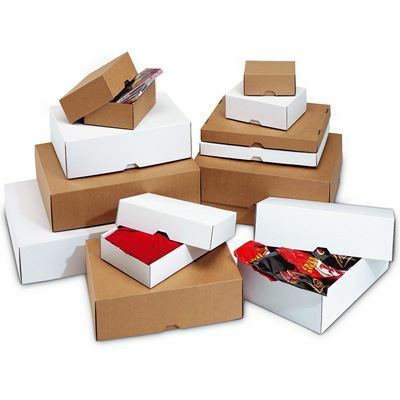 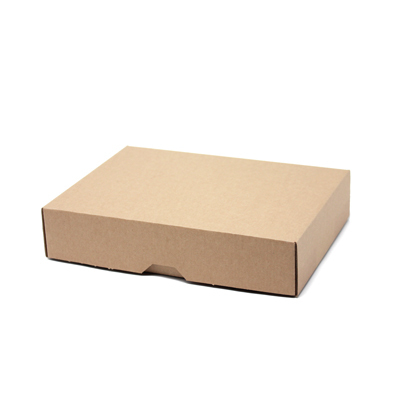 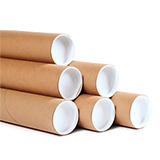 These postal boxes are made from fine E-flute corrugated cardboard, making them stronger than a solid board equivalent and ideal for printing on. 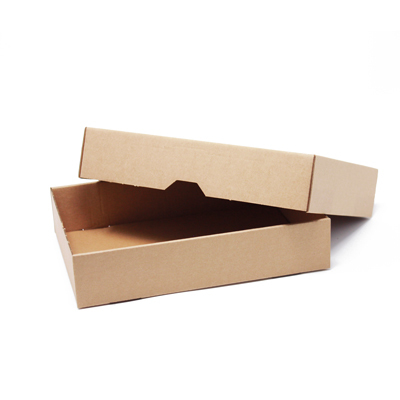 The separate slide-on lid allows plenty of scope for varying the height, and where it does fit over the base gives double strength protection. 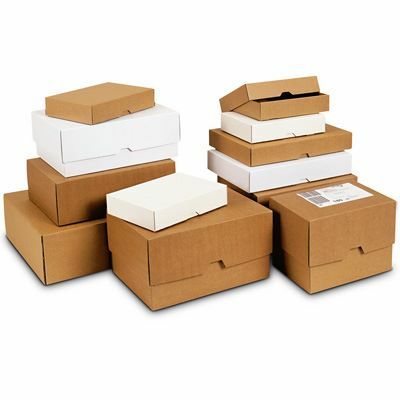 Delivered flat-packed for easy transport and convenient storage, our brown telescopic postal boxes are simple to assemble and provide a practical and flexible storage or postal packaging solution. 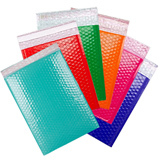 Great for printed matter, samples, spare parts, textiles, etc. 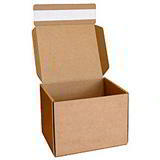 These brown telescopic postal boxes come flat packed in a variety of sizes and offer great protection for your goods. 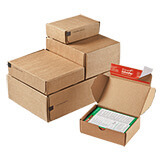 Choose Fast Seal Postal Boxes and boost your output up to 30%! 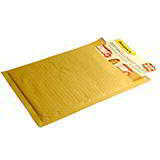 Davpack's own bubble envelopes saving you money!